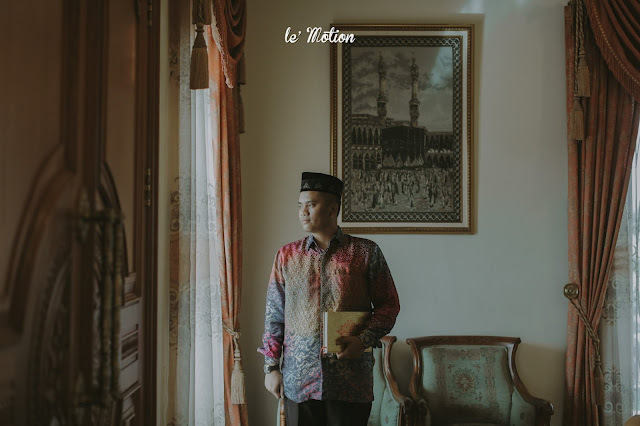 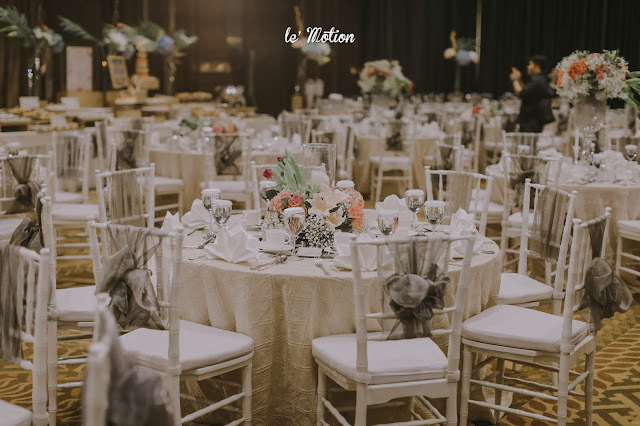 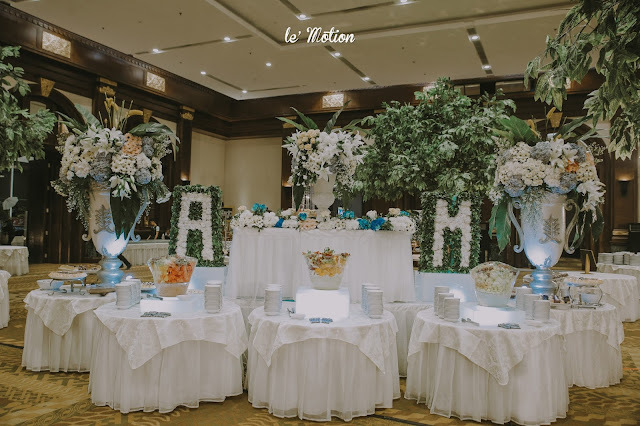 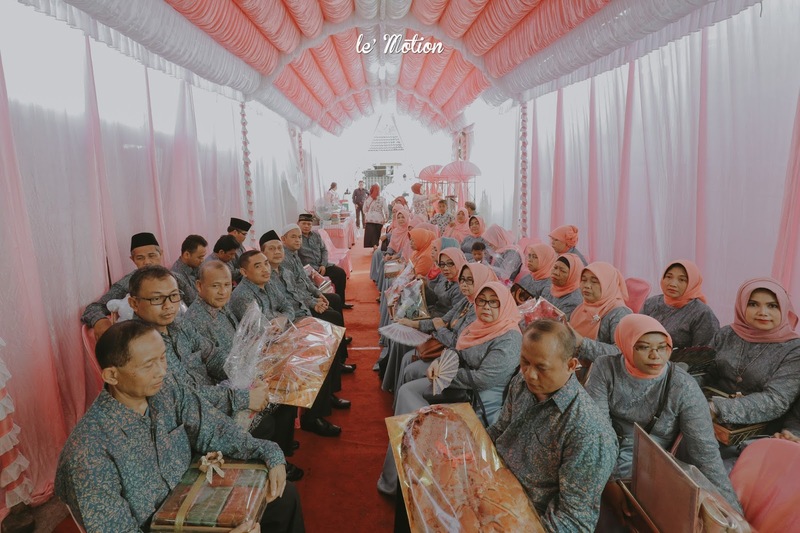 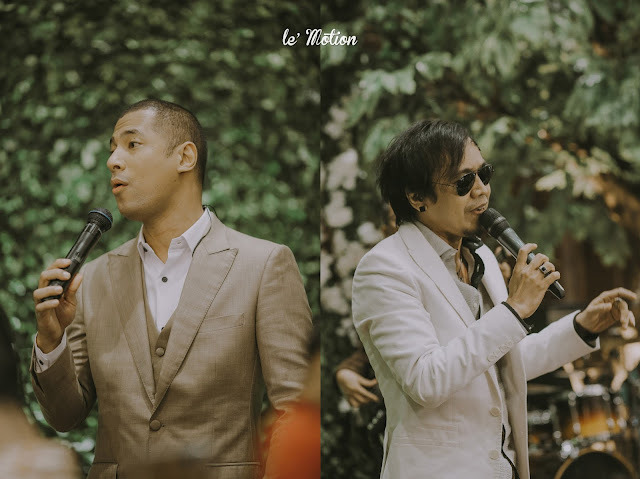 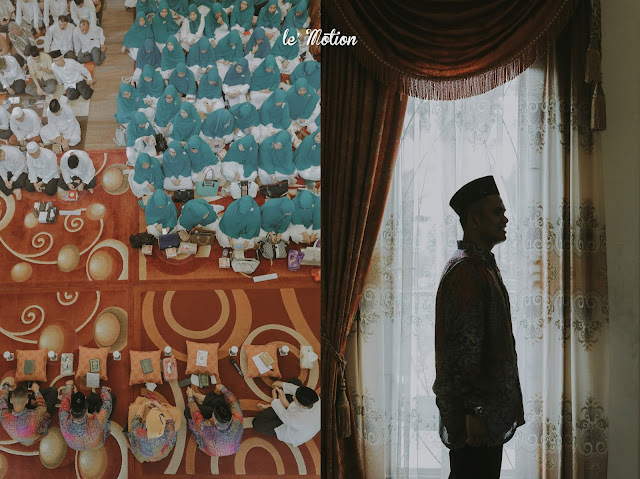 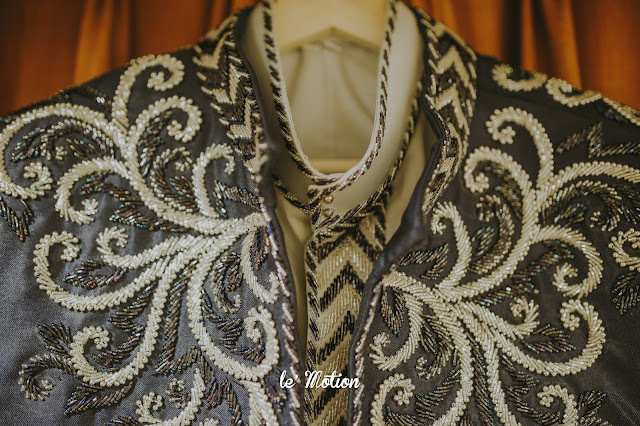 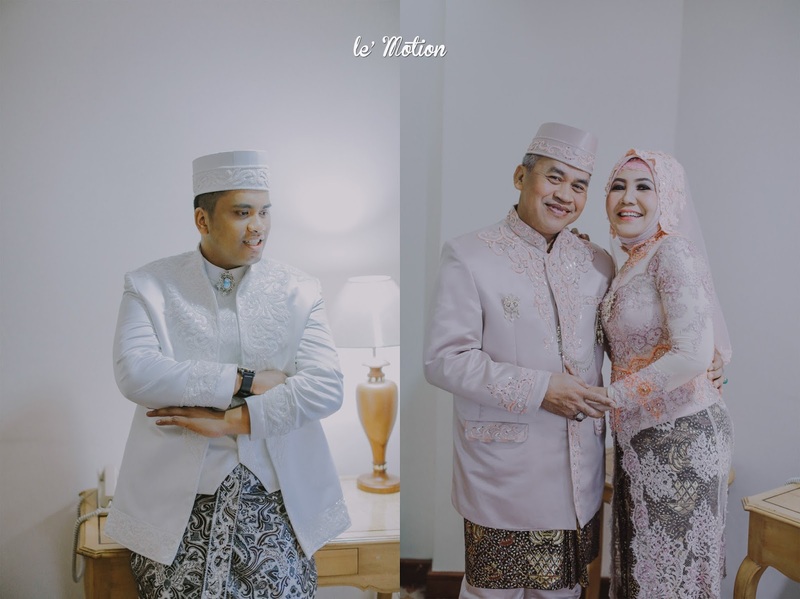 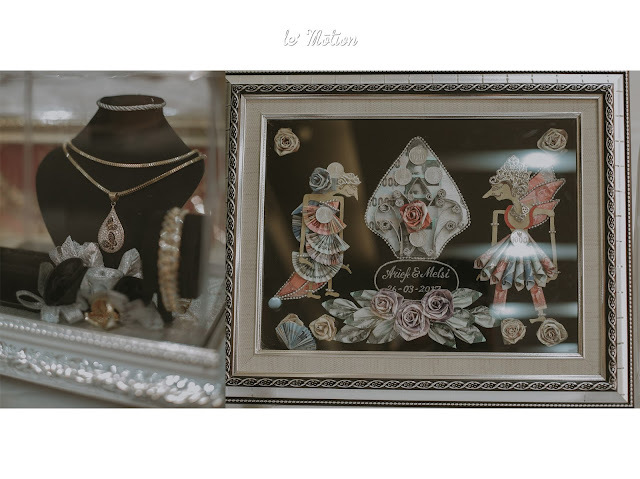 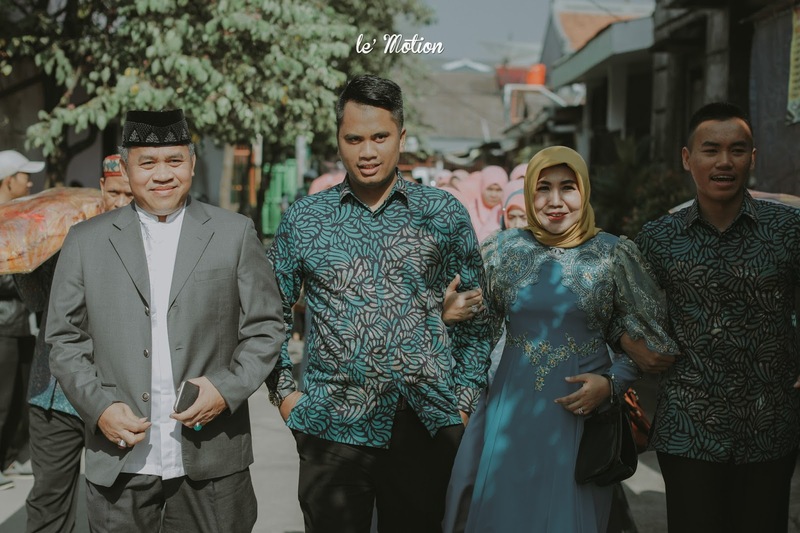 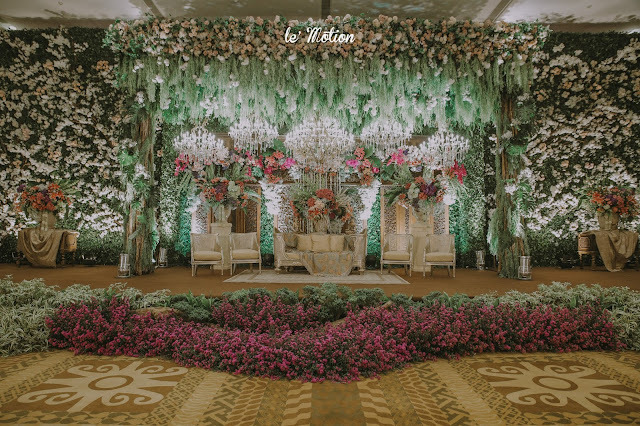 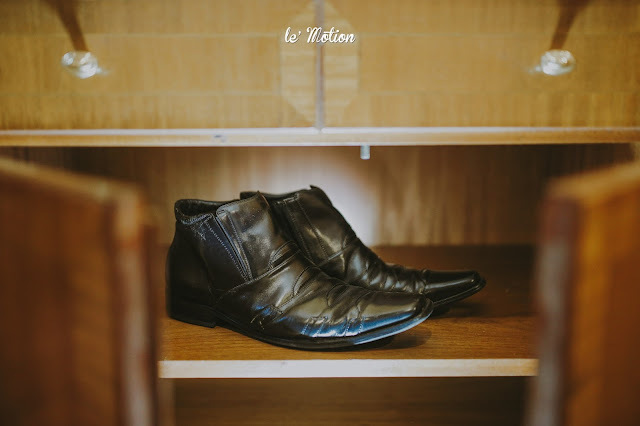 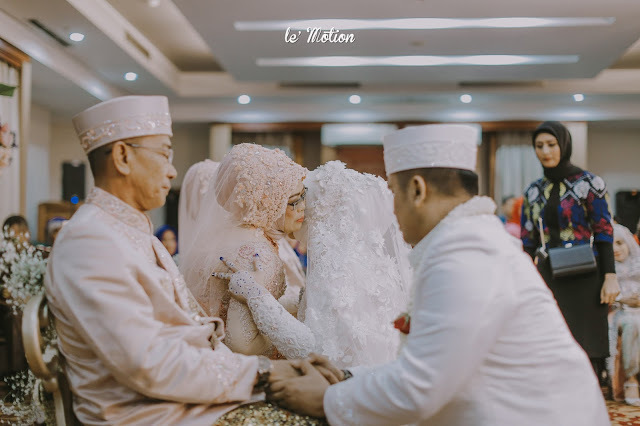 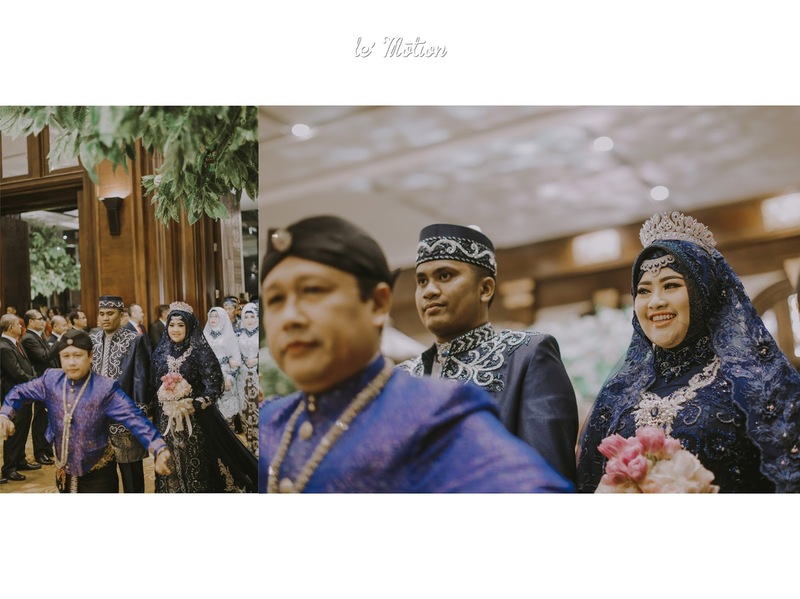 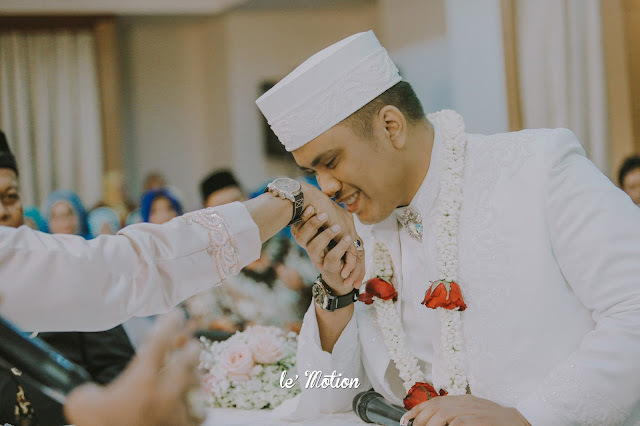 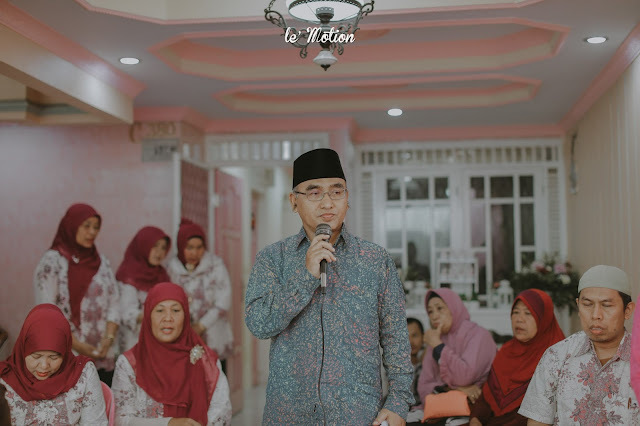 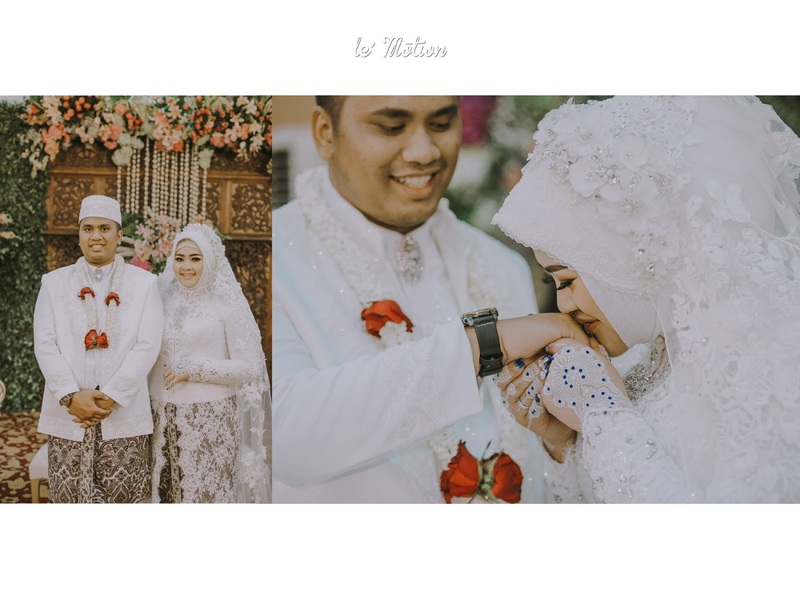 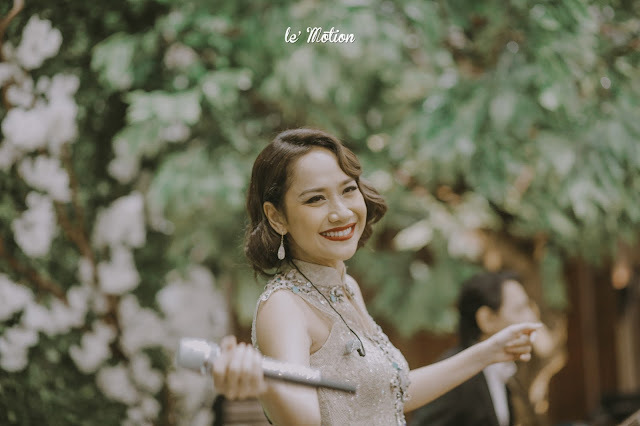 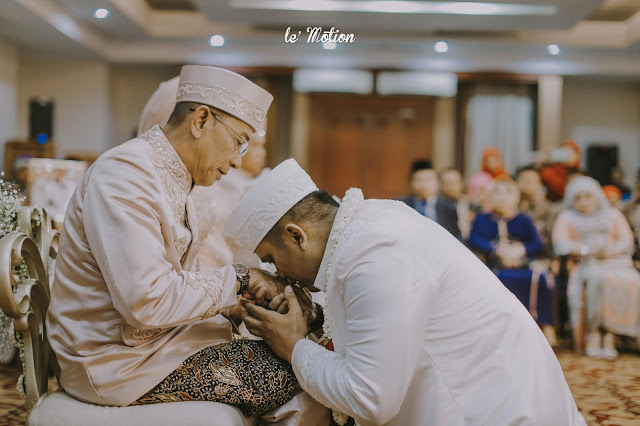 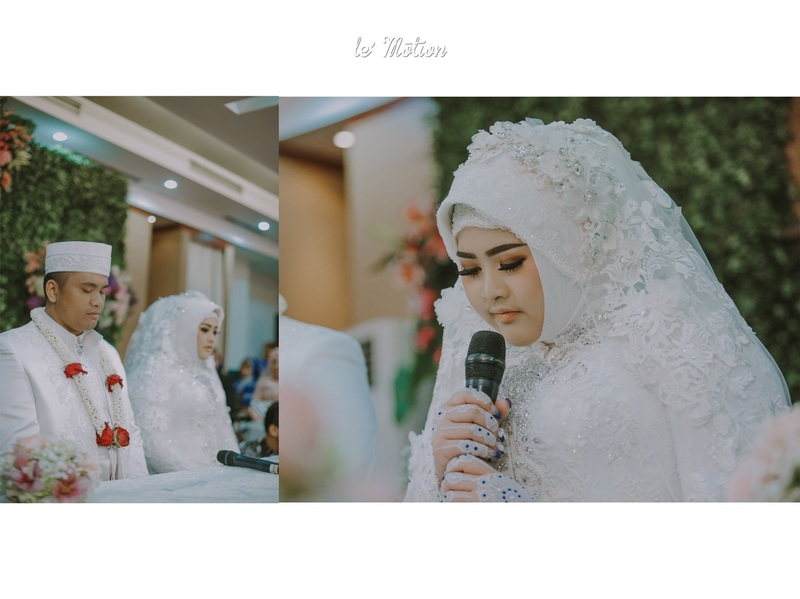 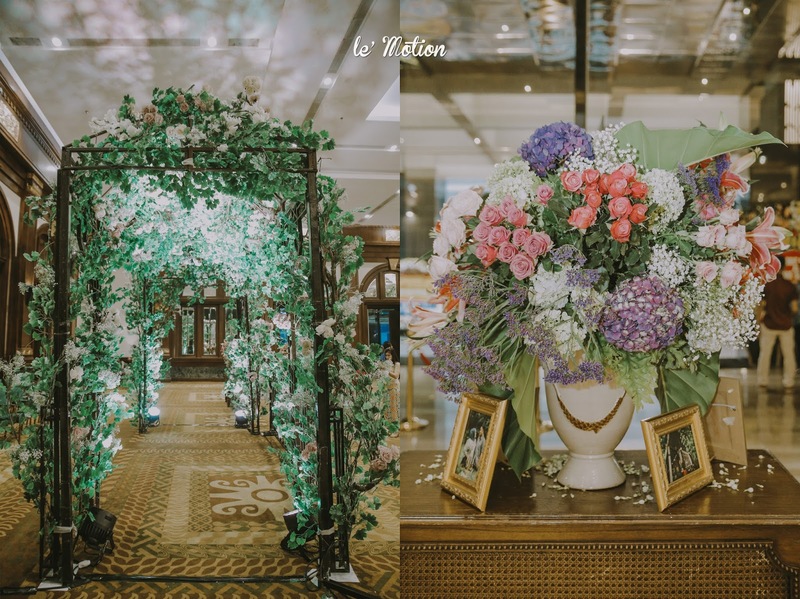 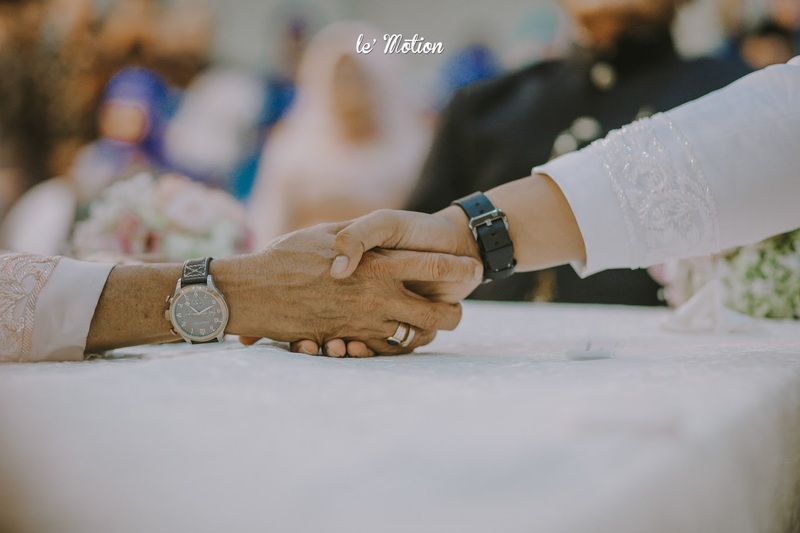 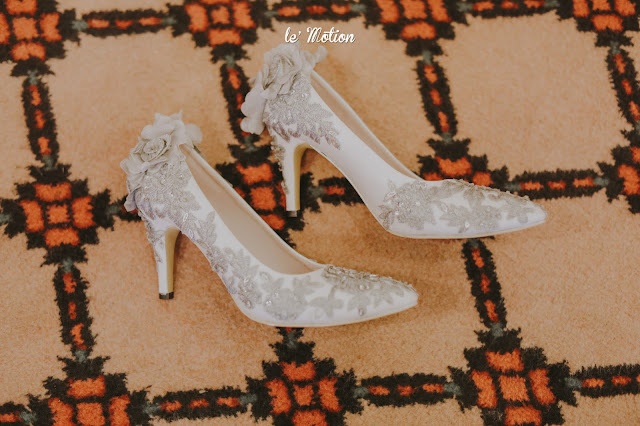 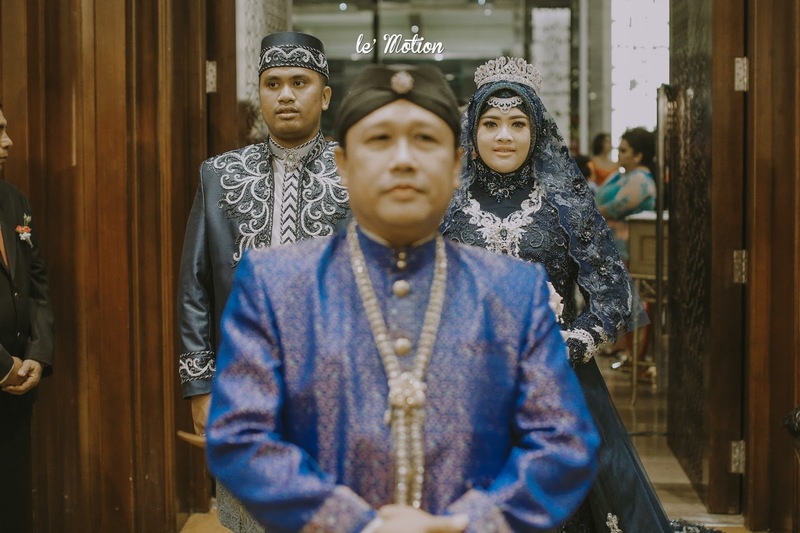 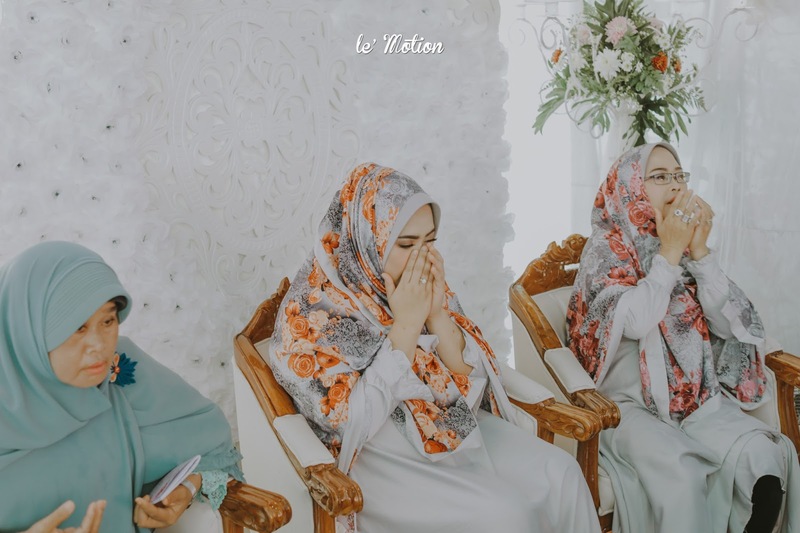 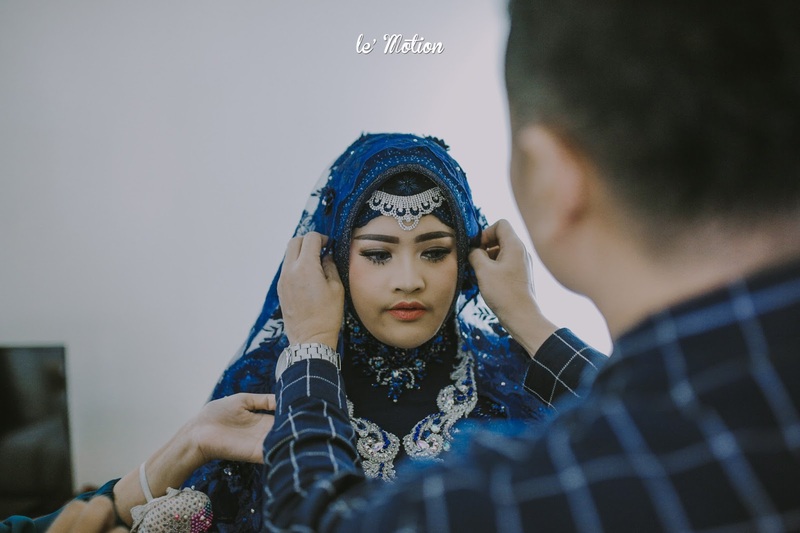 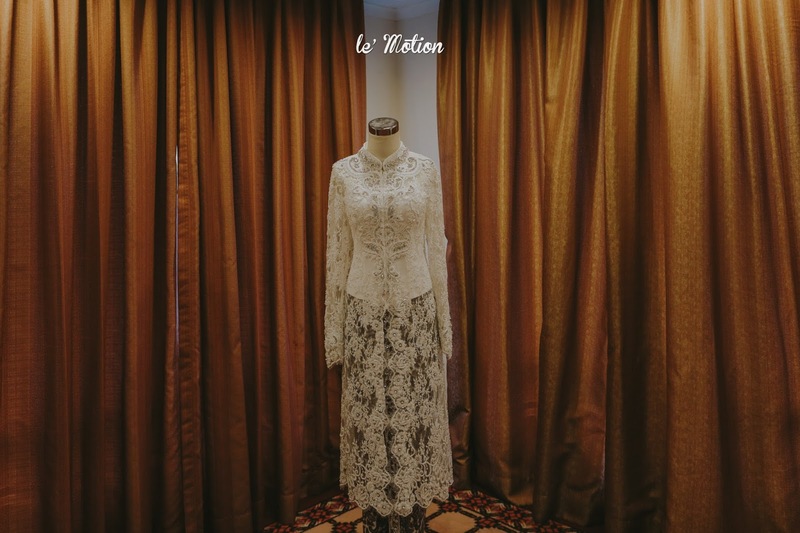 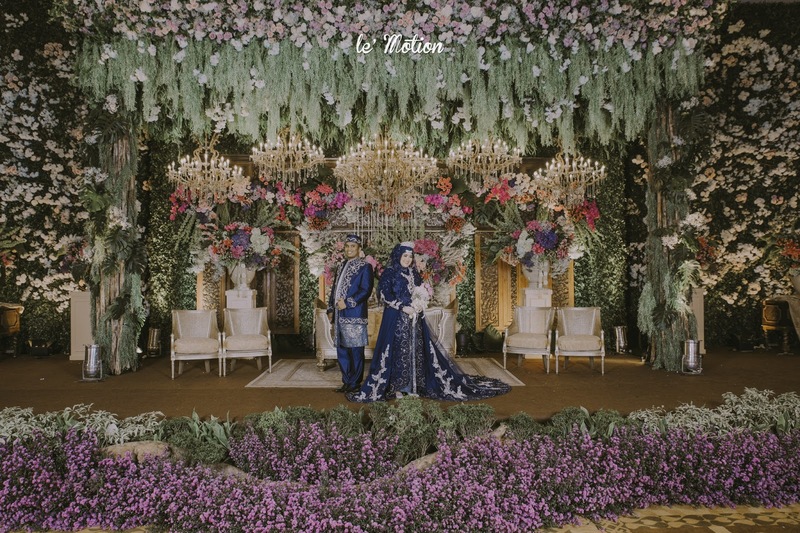 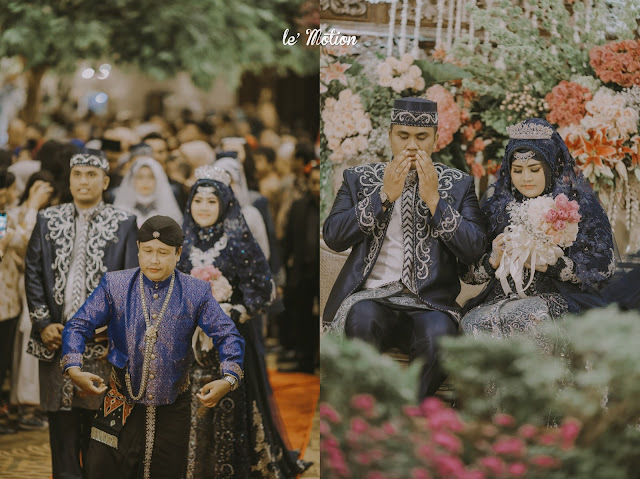 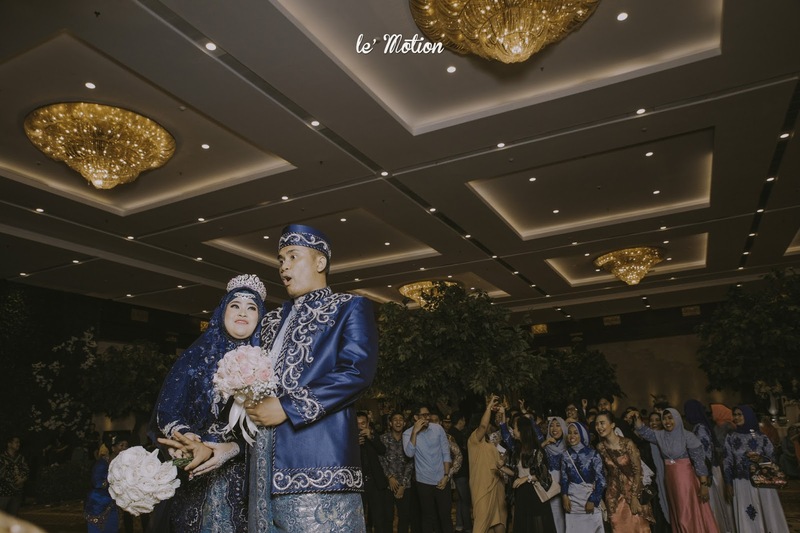 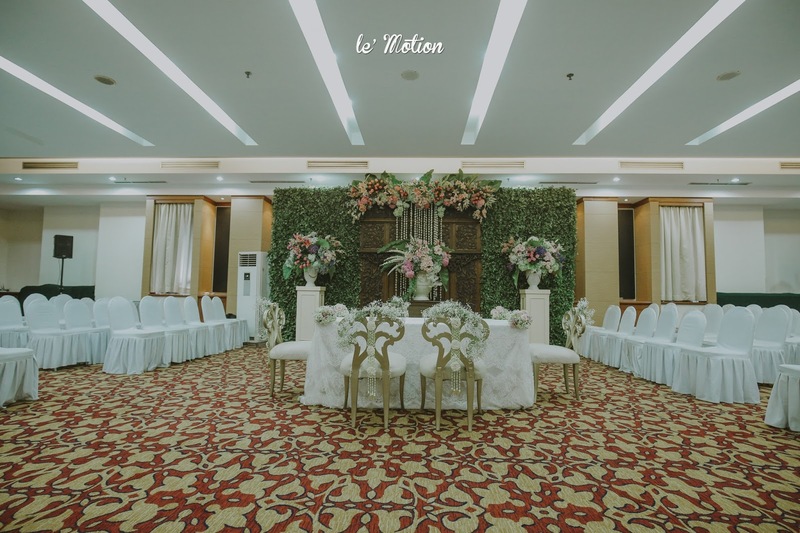 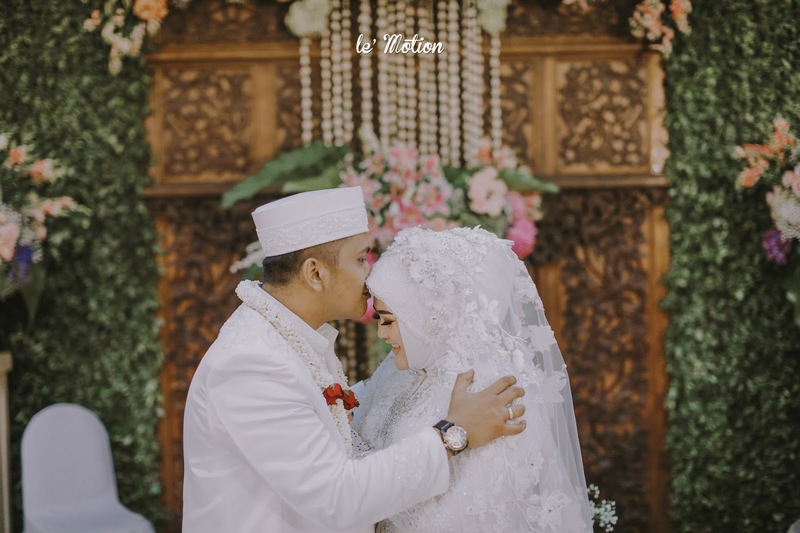 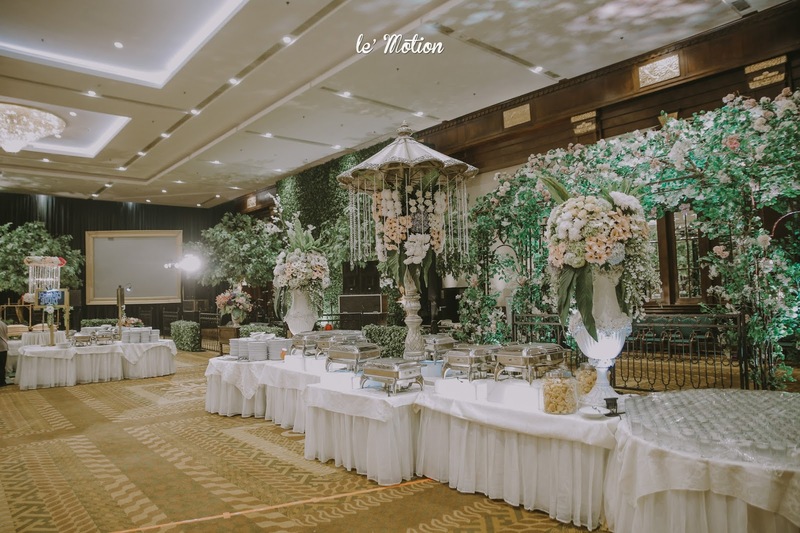 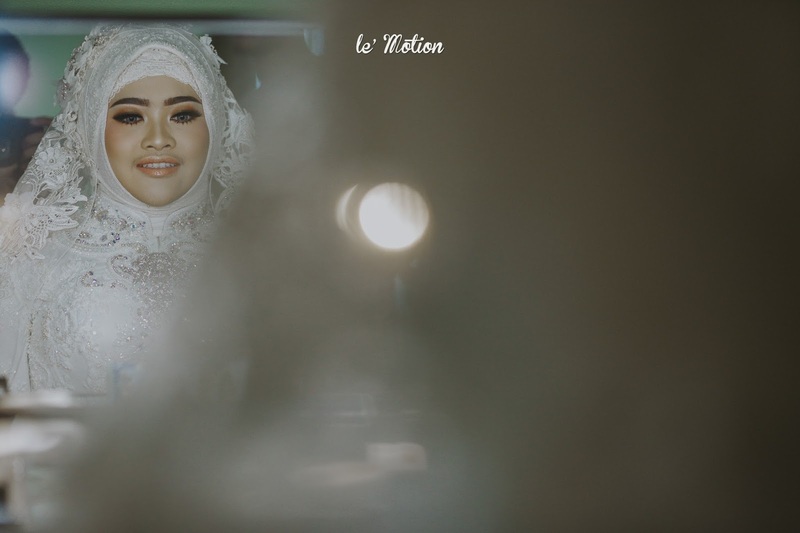 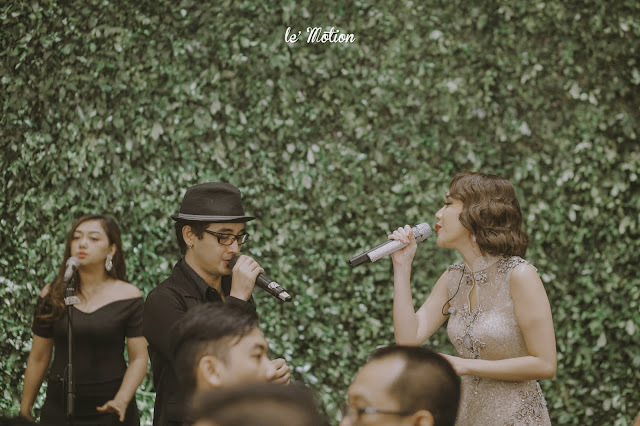 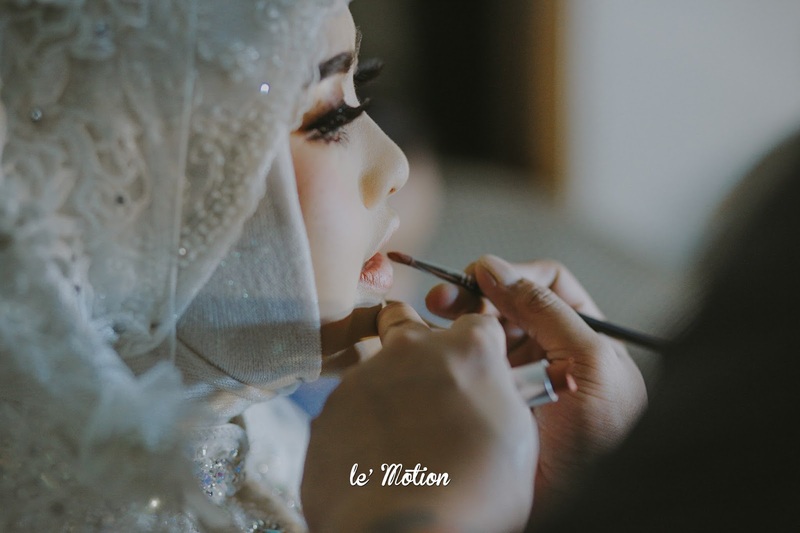 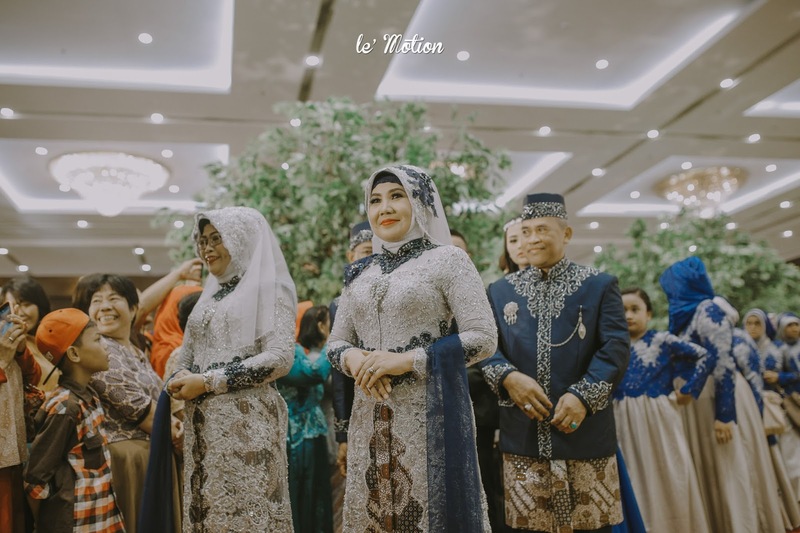 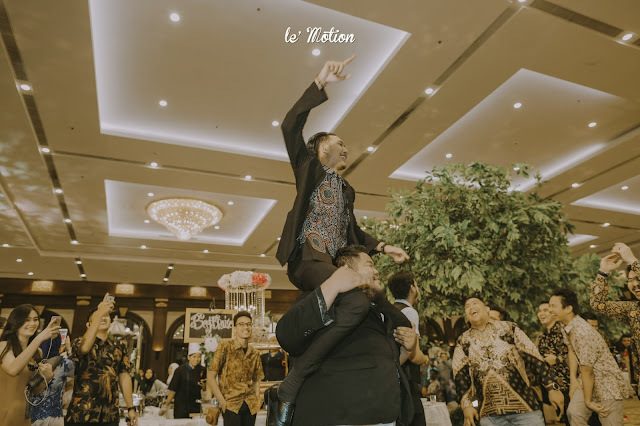 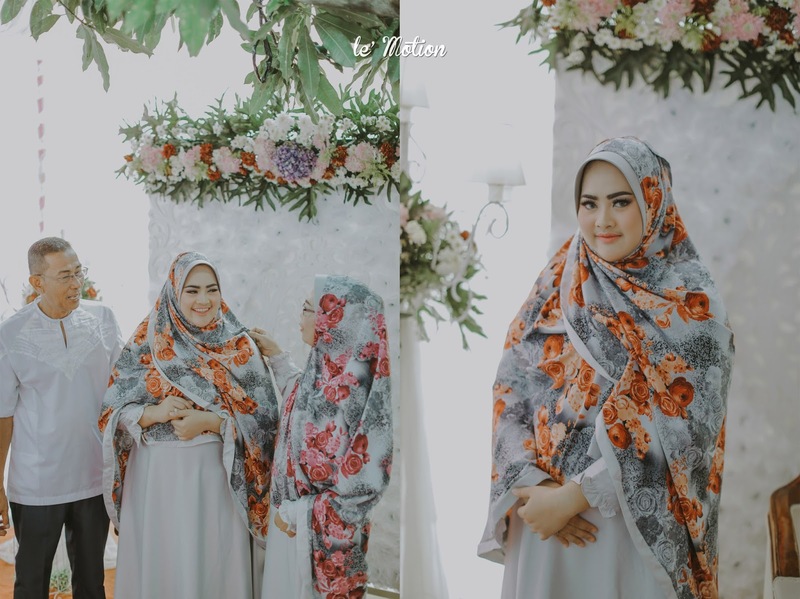 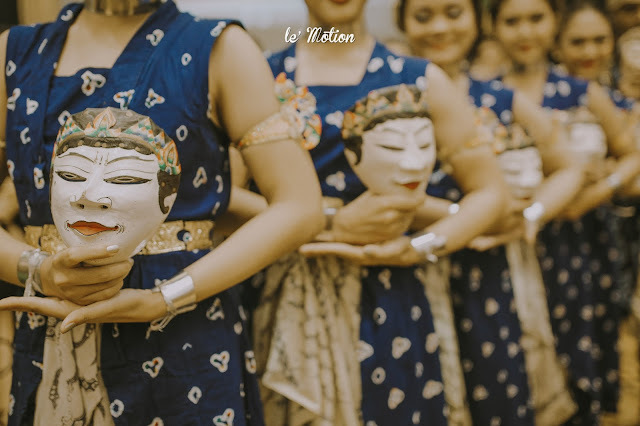 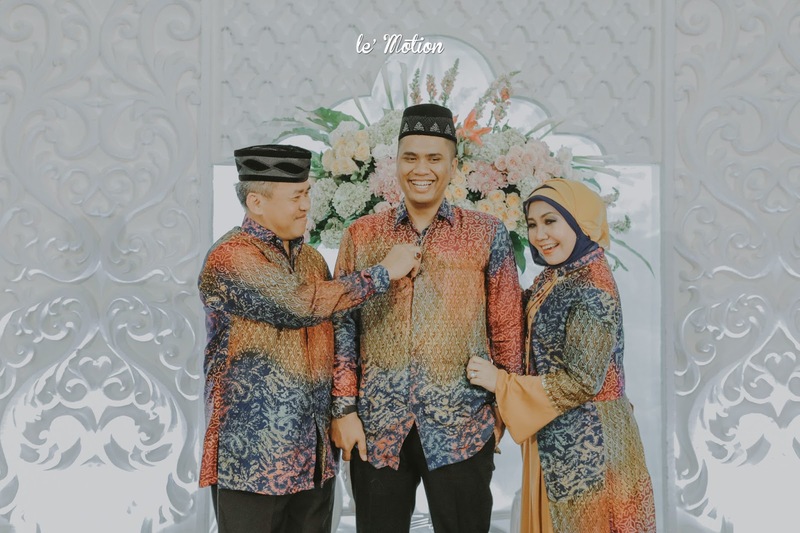 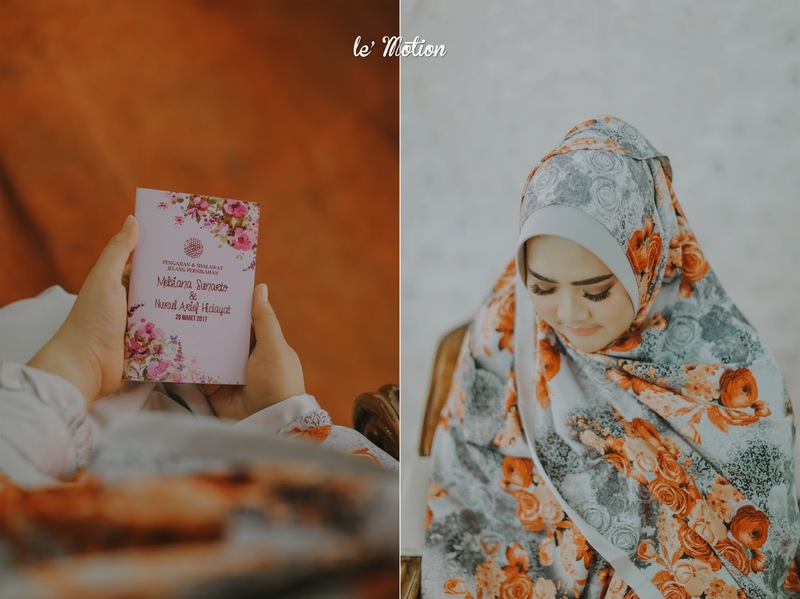 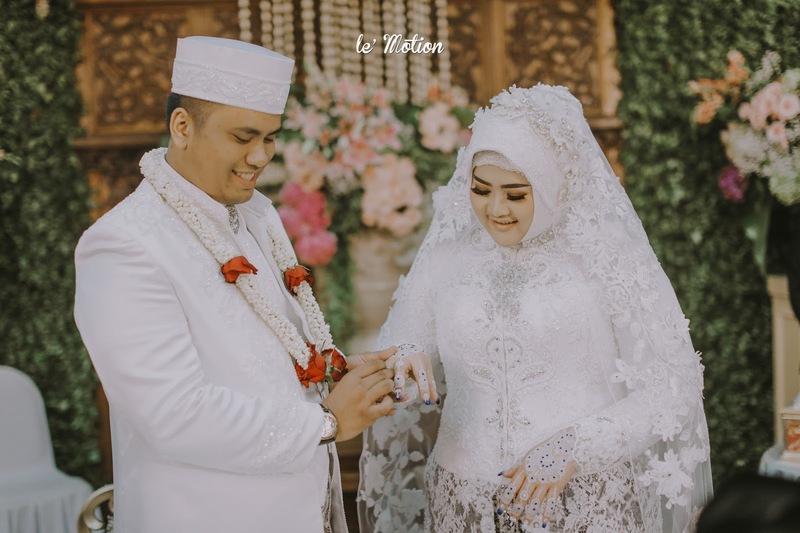 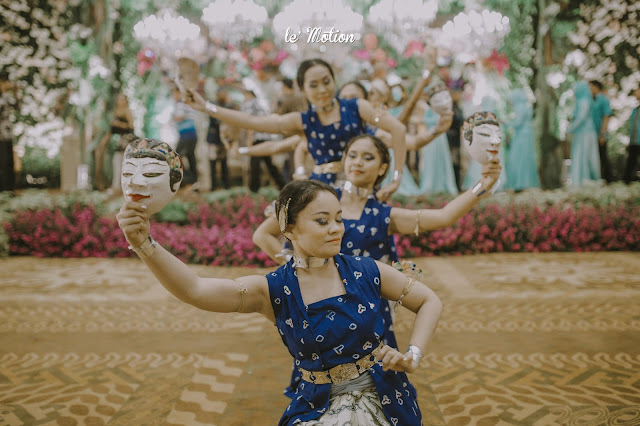 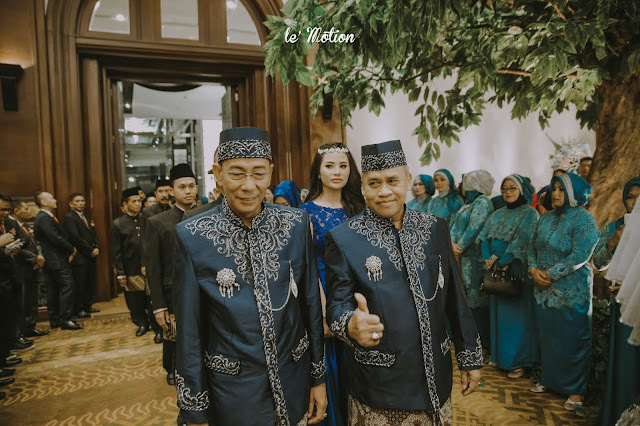 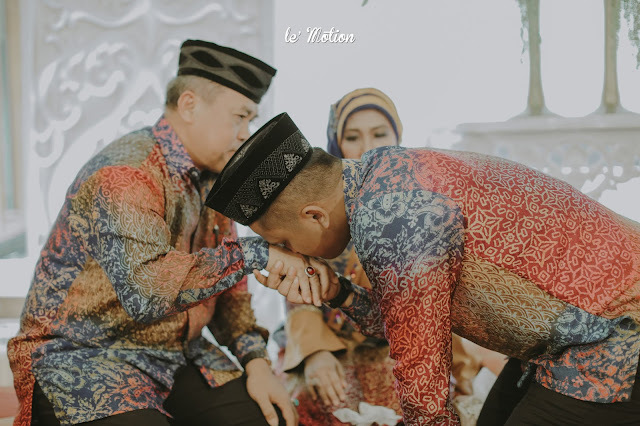 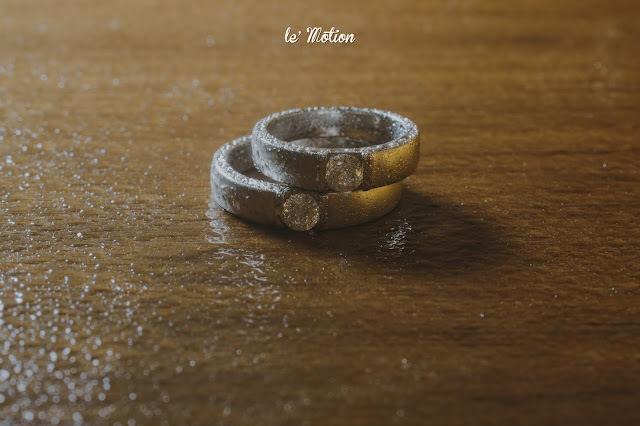 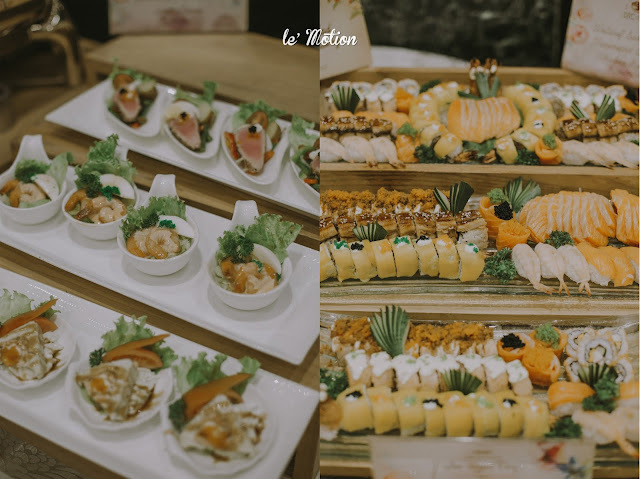 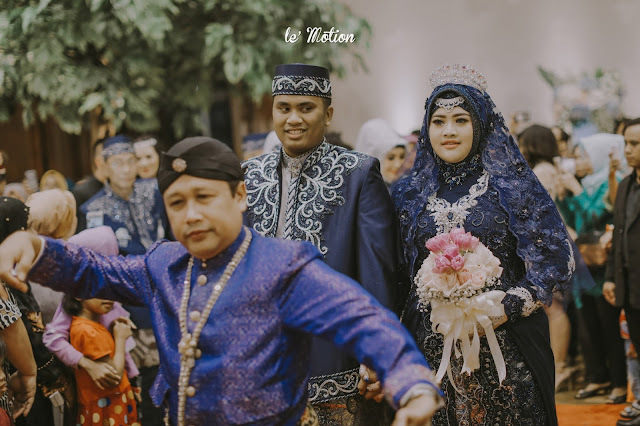 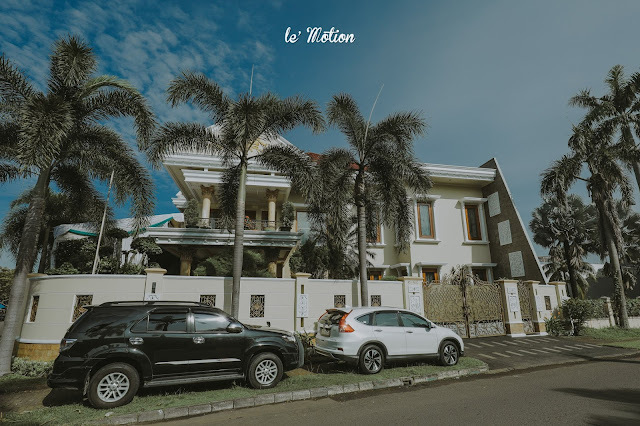 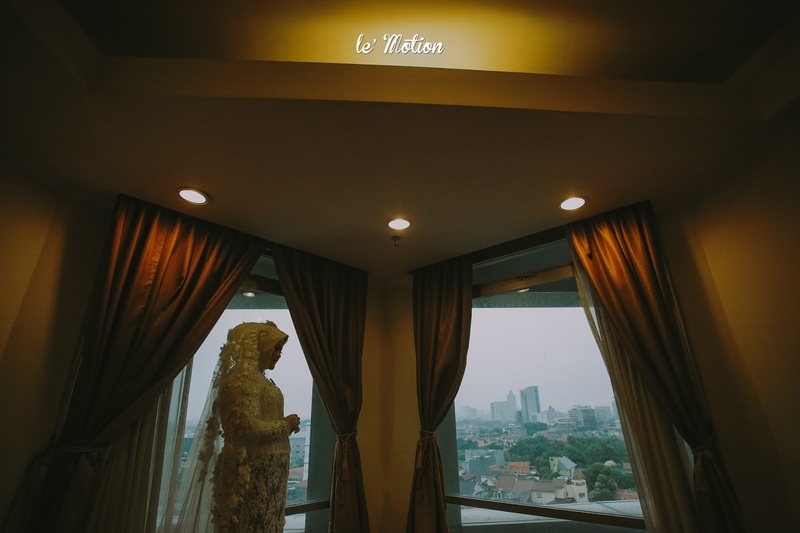 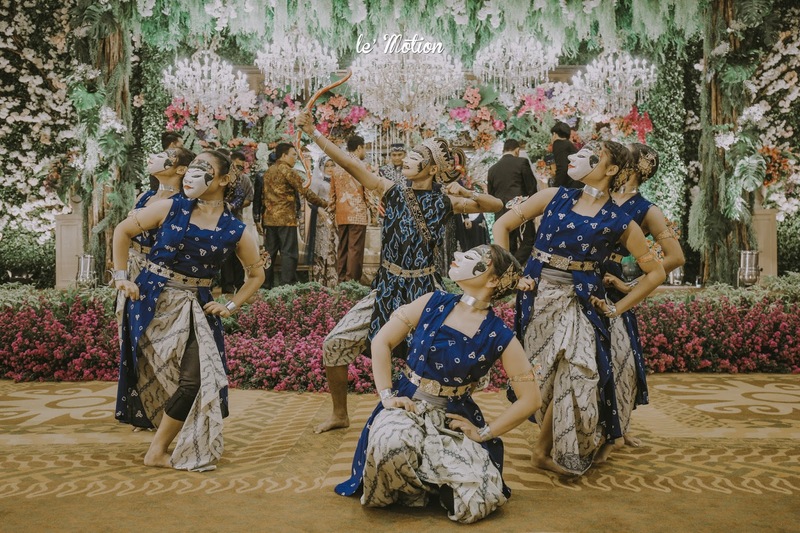 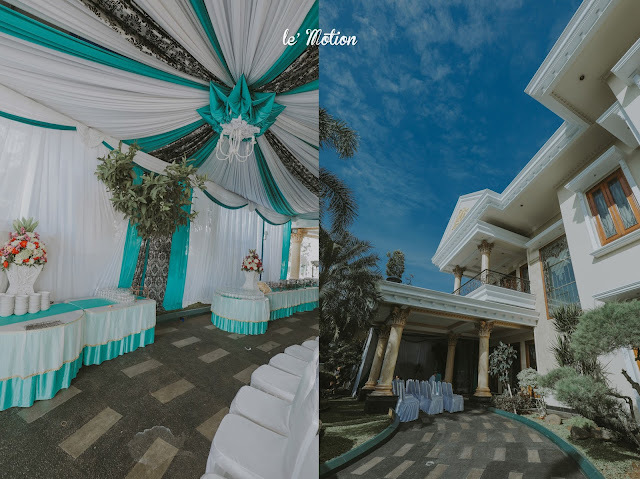 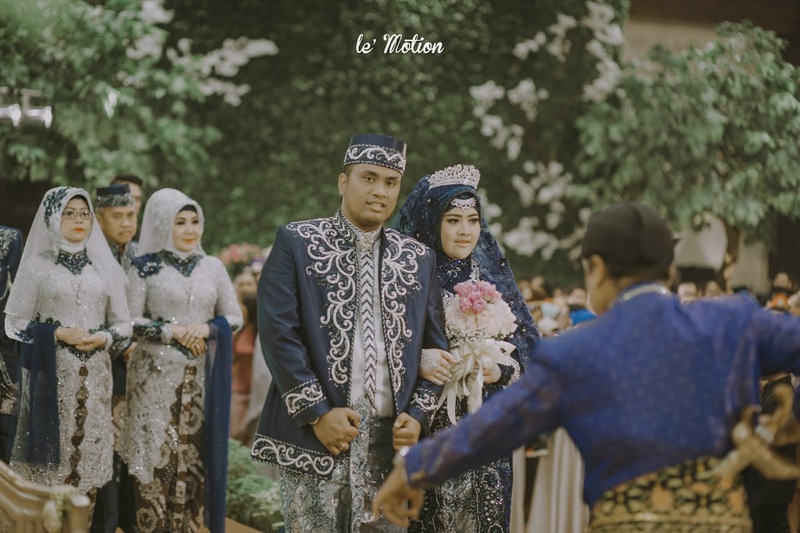 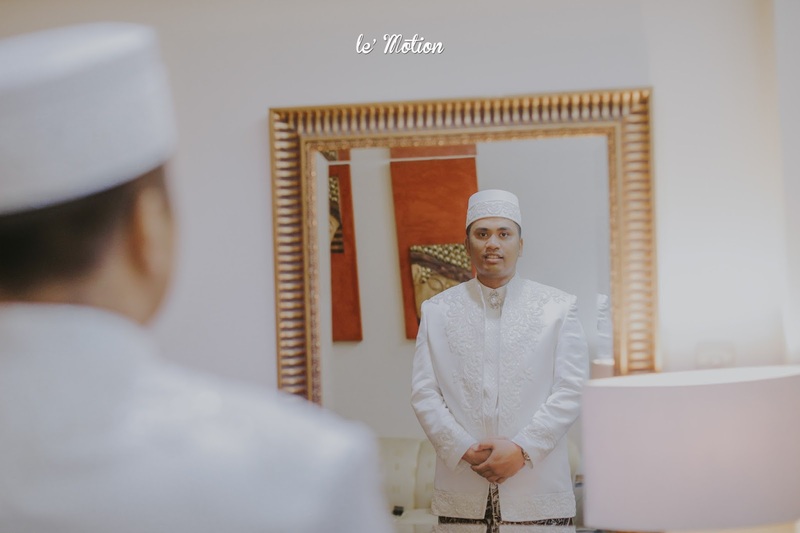 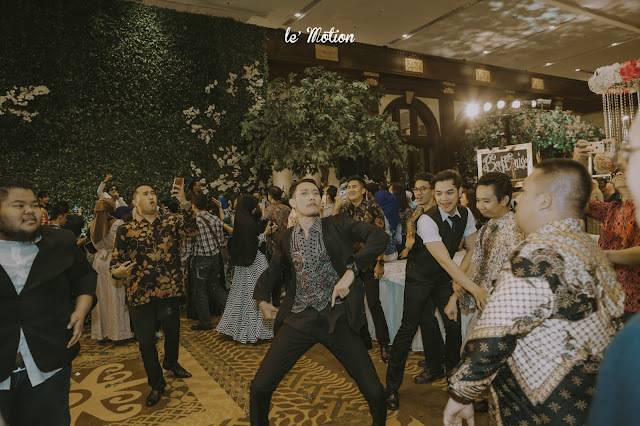 Le Motion Photo: Arief & Melsi Dreamy Wedding! 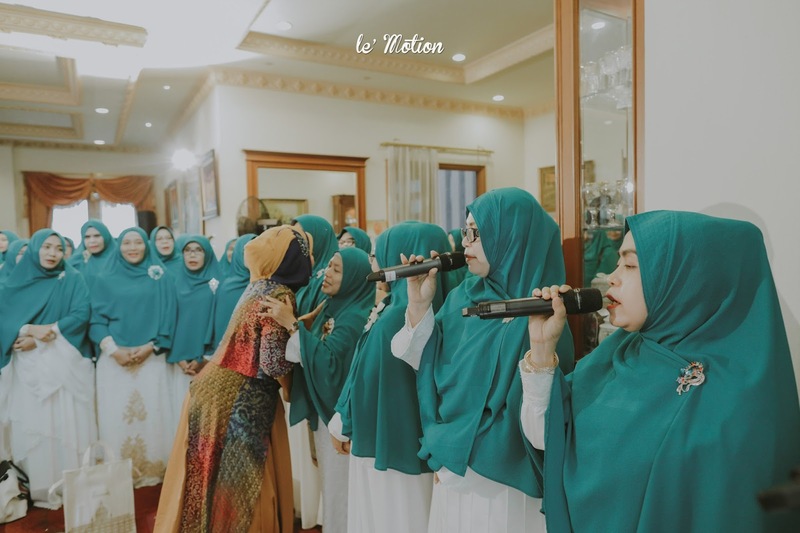 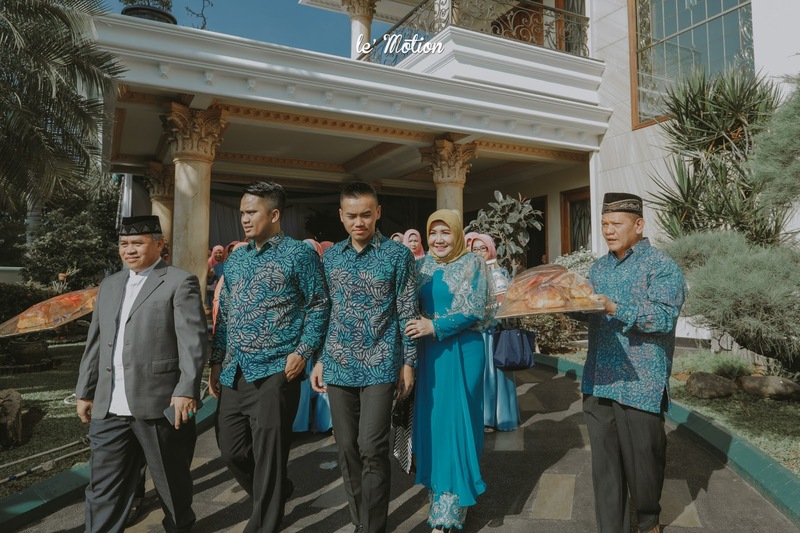 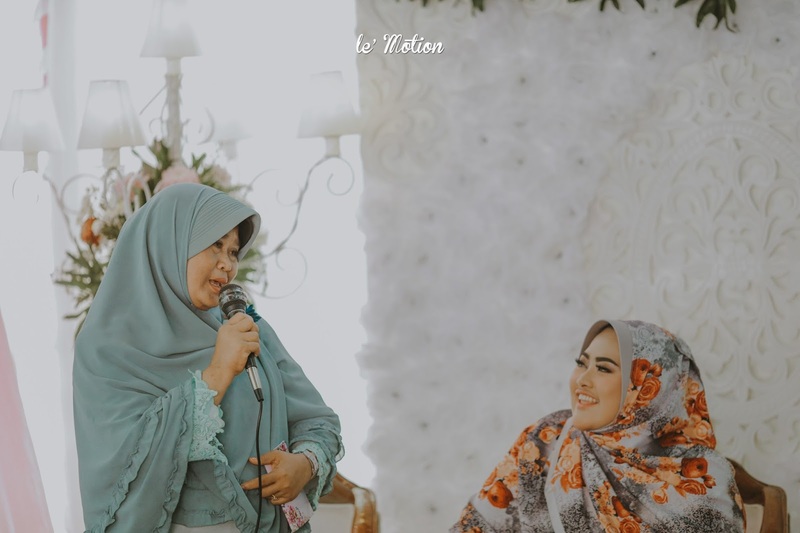 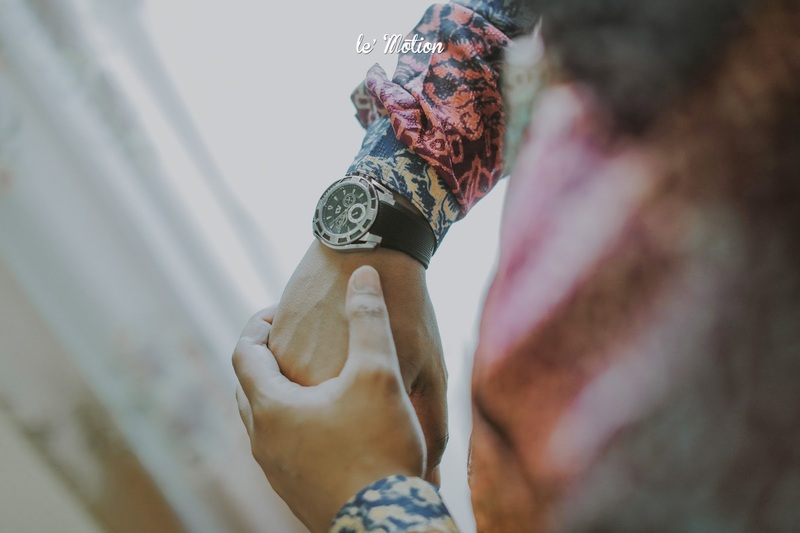 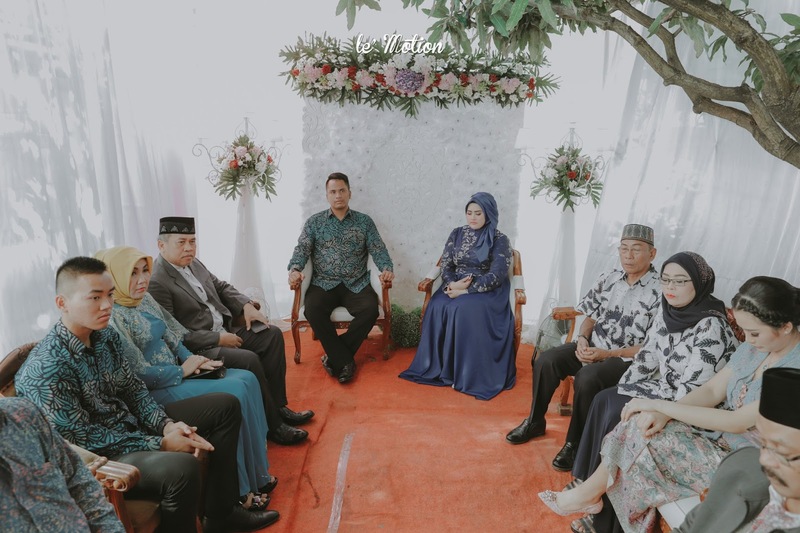 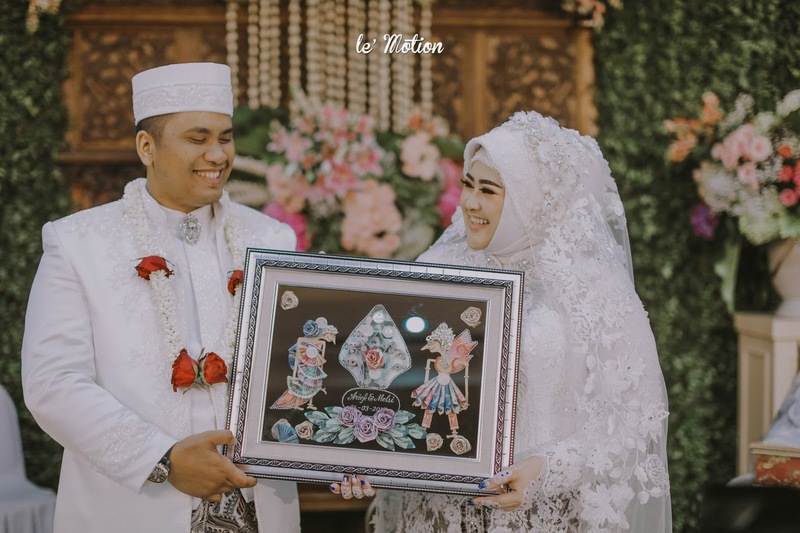 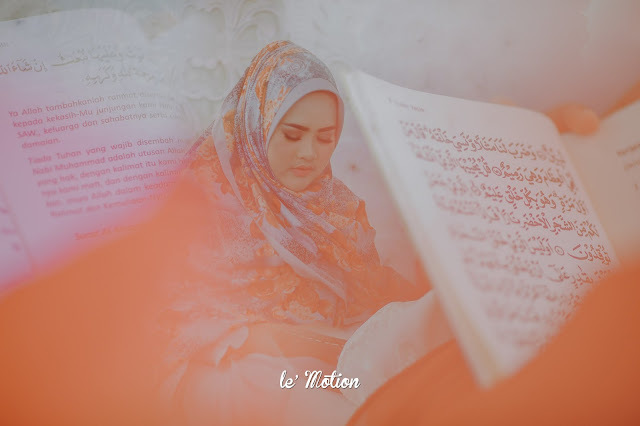 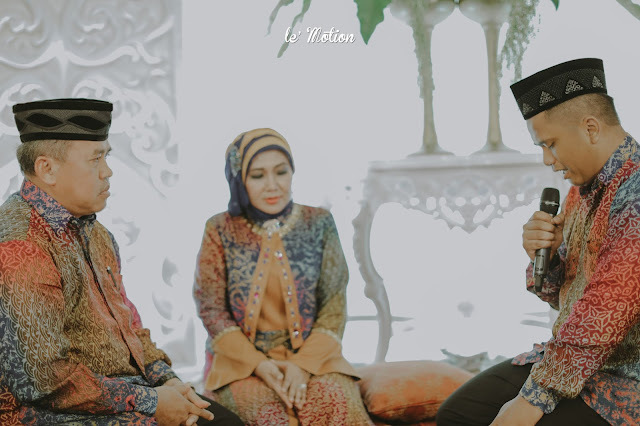 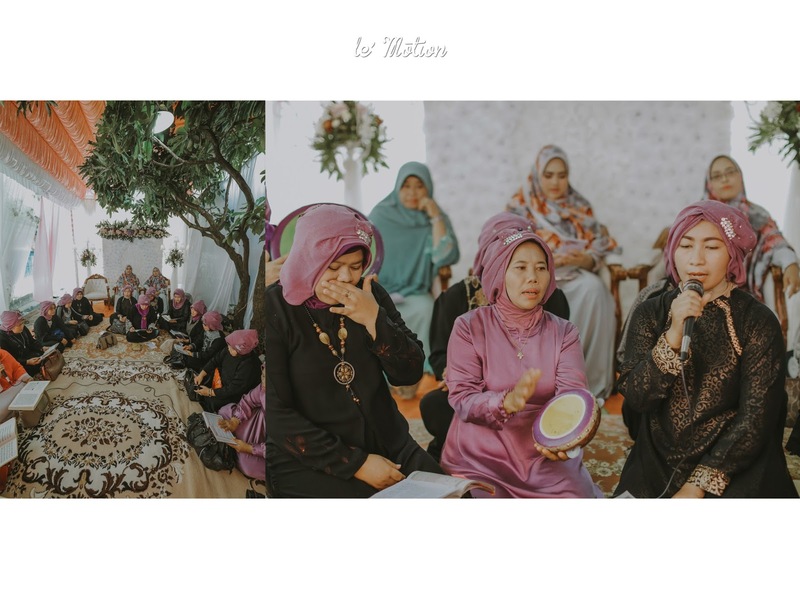 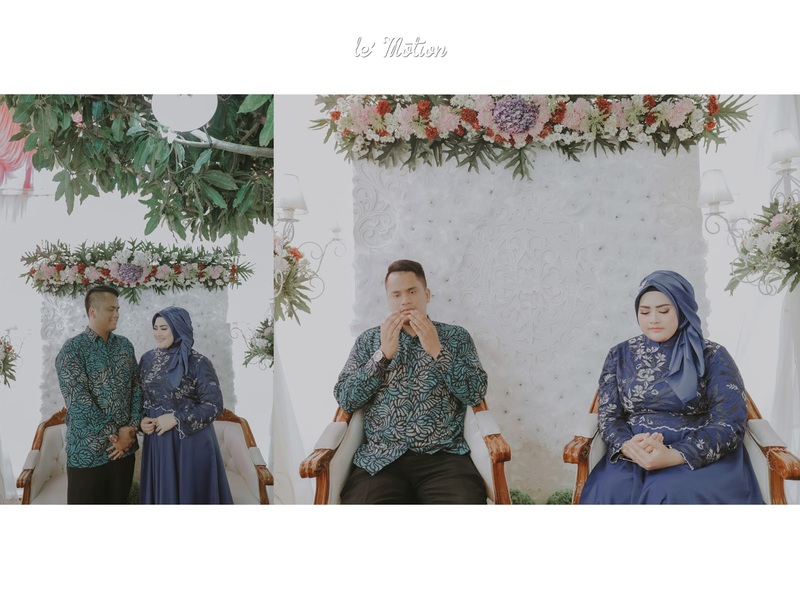 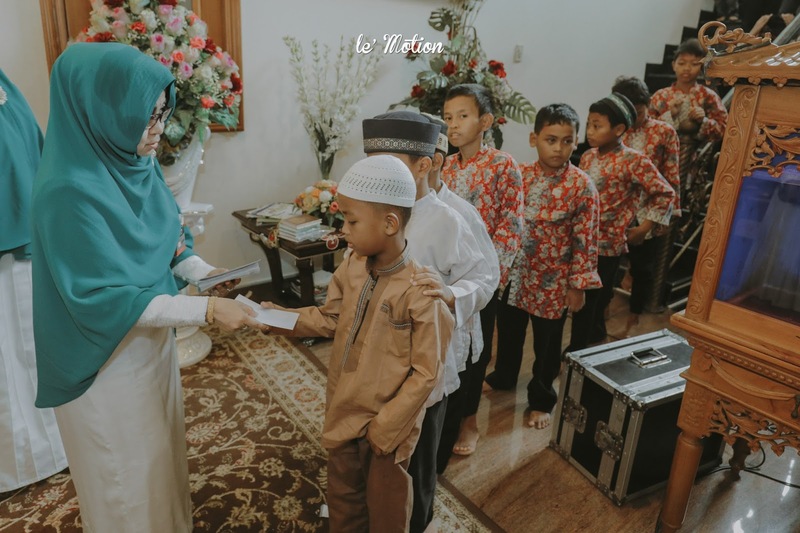 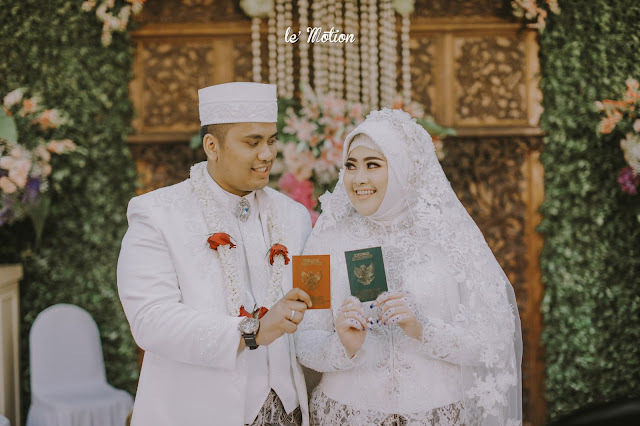 The atmosphere is full of emotion when Arief and Melsi begins the sequence of the wedding with the opening of Qur'an recitation in both of the couple's residence a while before the Akad ceremony and the Reception party. 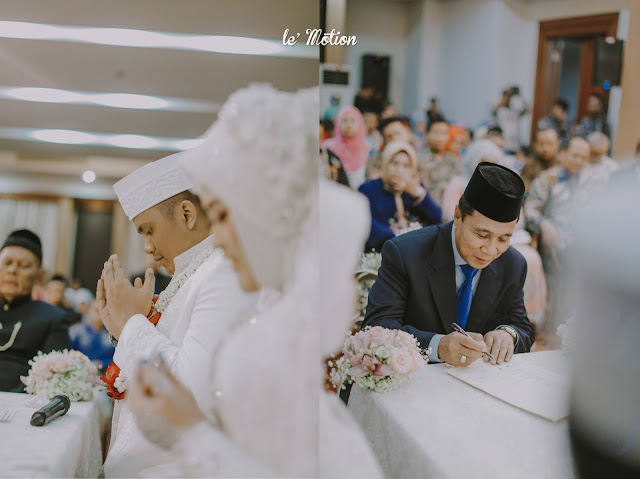 With respect, they ask the permission and blessing from both of their parents for their marriage. 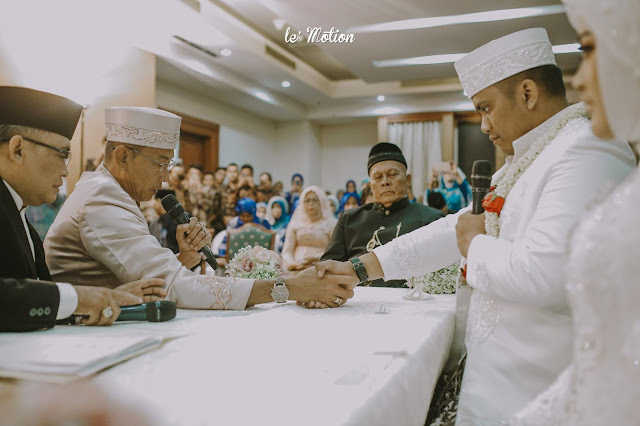 With full of love and affection, both of the parents granted their wish and also give them support and pray for the best in their marriage. Held in Bidakara Grand Pancoran Hotel, Arief and Melsi's wedding was going perfectly well and bright. 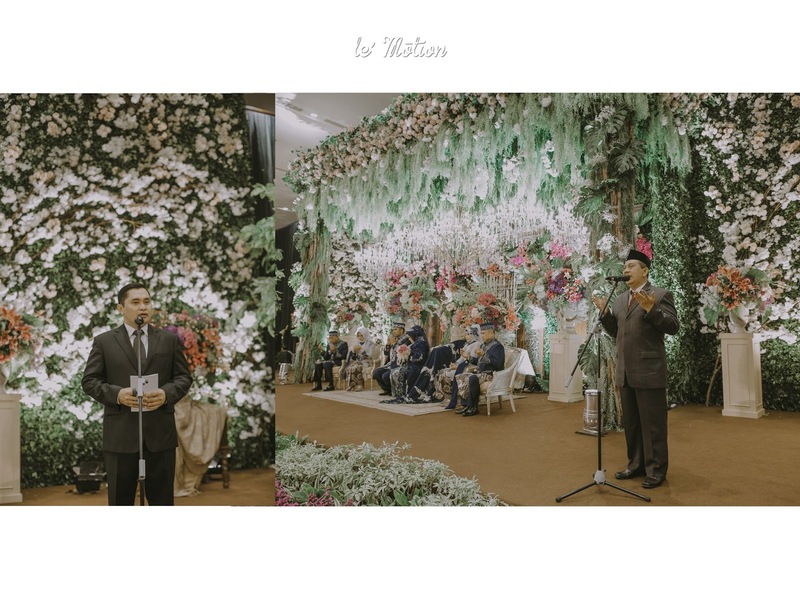 All was because of the help of RNT Wedding Organizer. 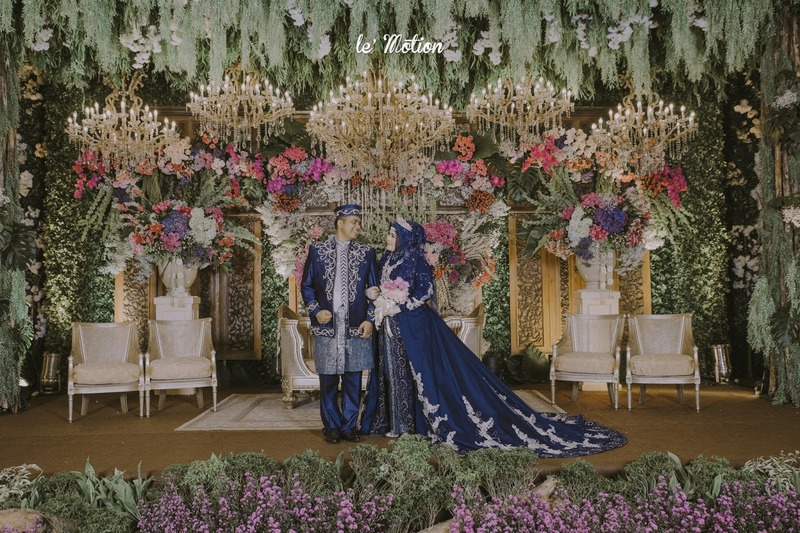 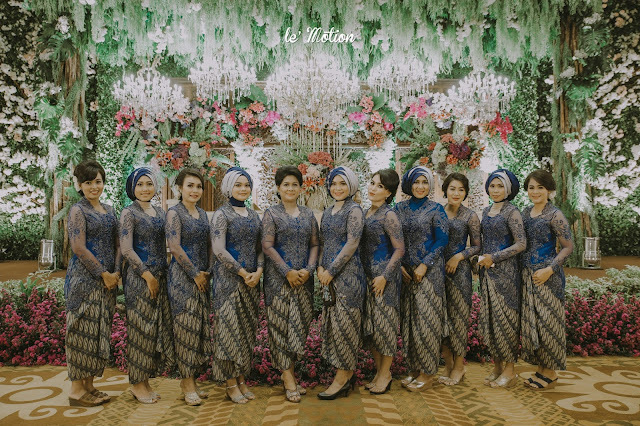 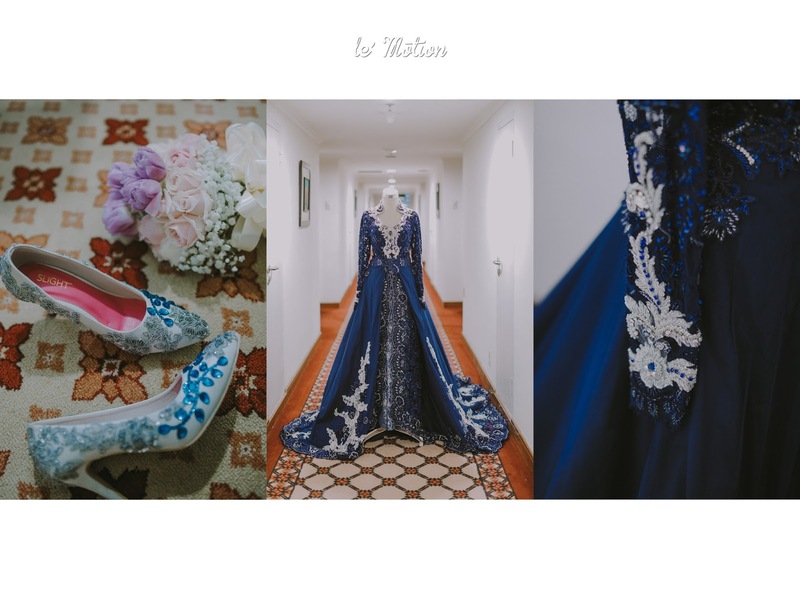 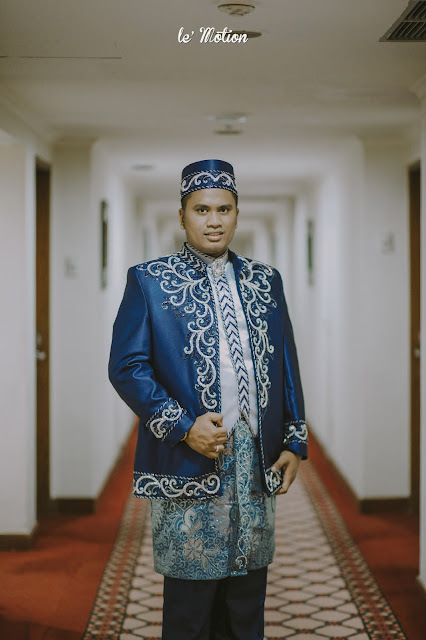 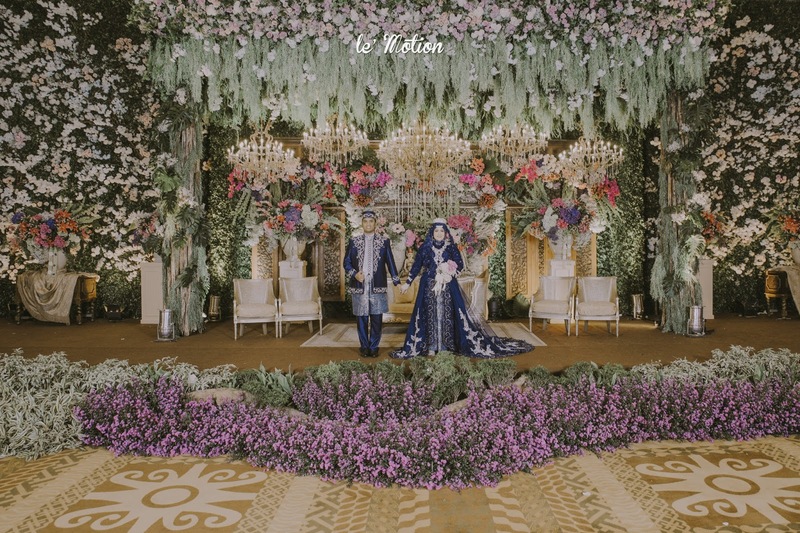 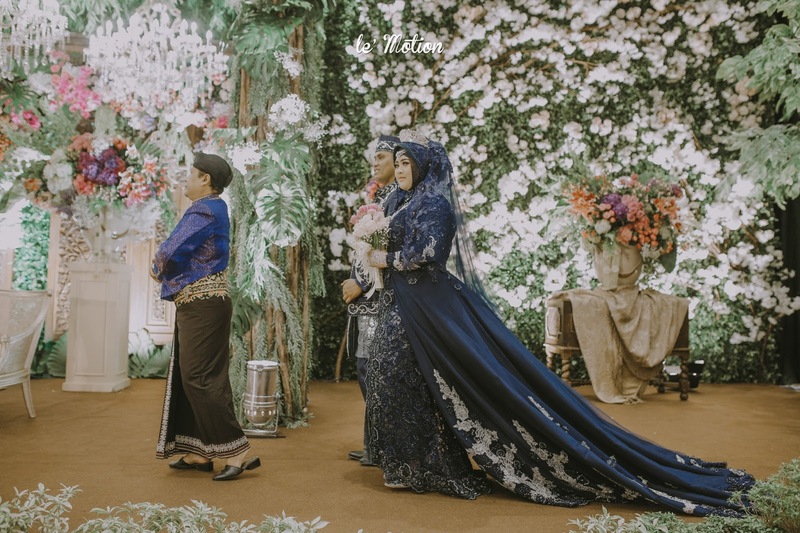 Both, Arief and Melsi are wearing luxurious blue beaded attire for their reception party and not to mention, Melsi's gown was superb! 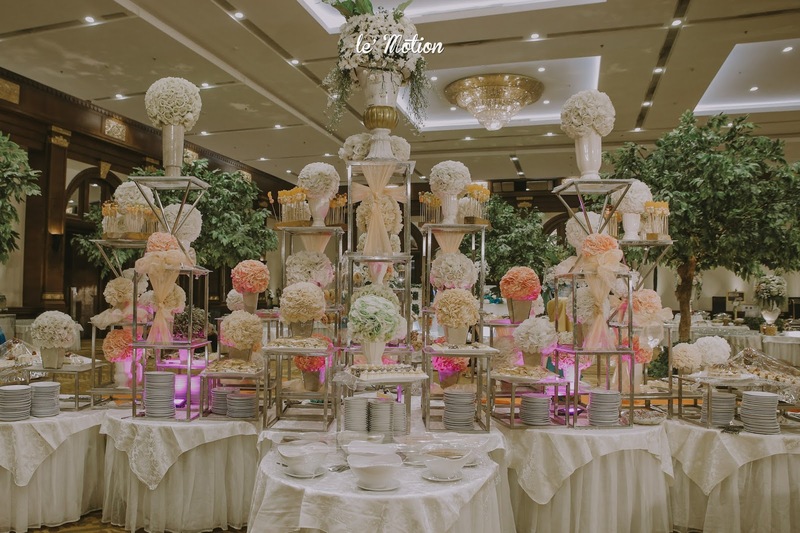 With the magnificent, elegant and festive decoration, it really makes the wedding looks like it was coming out of a love story book!